A special thank you to Amanda from On A Book Bender and Katharyn from Katmunster Reviews for gifting me (Isalys) with "Lola and the Boy Next Door". I wanted this book so badly that I got TWO copies :D You ladies are fabulous!! I also got to send out some RAKs so yay :) Hope everyone liked their goodies! Thanks everyone for a great #RAK month! 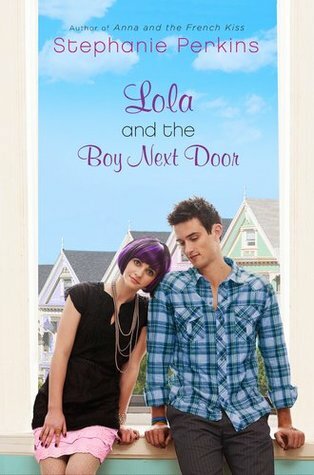 I've heard good things about Lola and the Boy Next Door. Hope you enjoy! I linked up, but I cannot see the people who are on the list. They are hidden.